A week in Reunion Island: What to do and see? 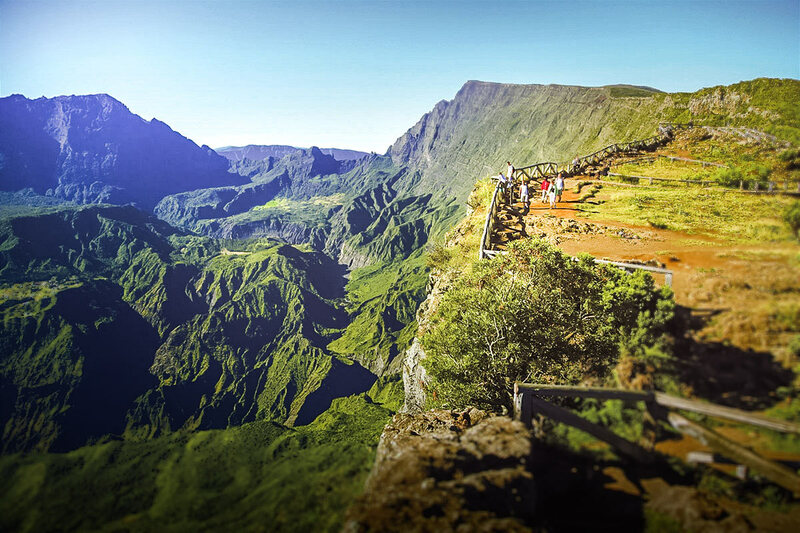 During your next vacation, you plan to go to visit Reunion Island in a week ? Excellent choice ! 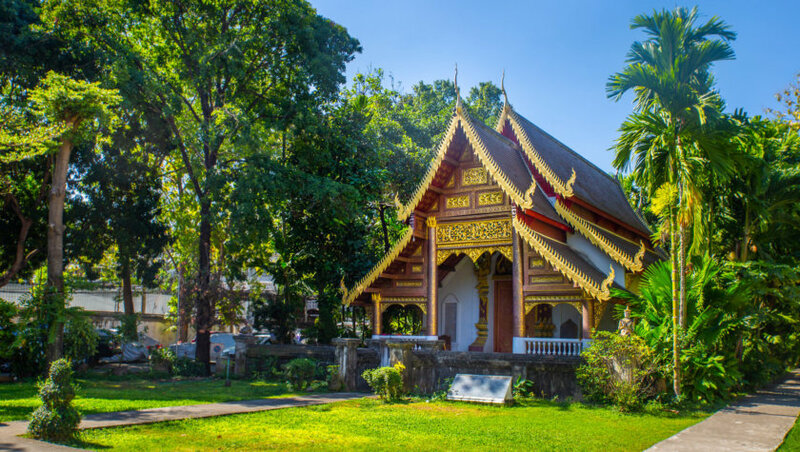 To help you organize your 6, 7 or 8 day trip to Reunion, I have prepared an itinerary that will allow you to have an excellent overview of the places of interest of the island . 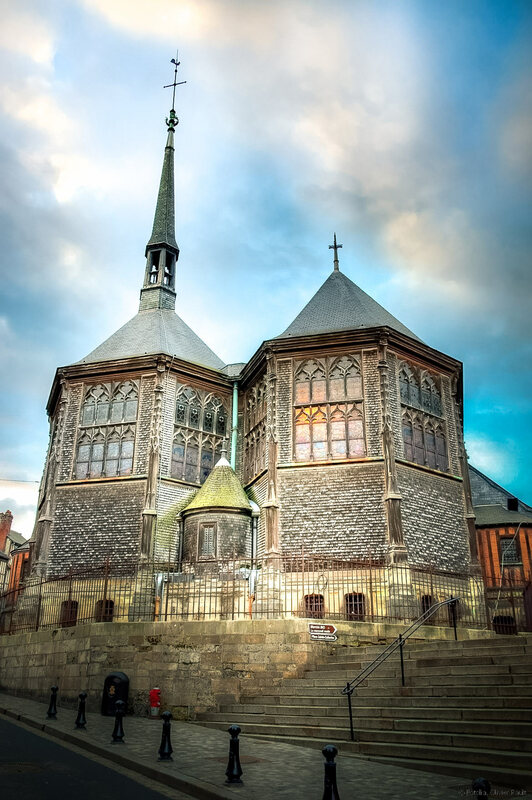 This program mixes relaxation with beach days in the seaside resort of Saint-Gilles-les-Bains, a one-day road trip to Cap Méchant, visits and some hiking trails at Piton de la Fournaise and in the circus of Cilaos. Do not forget that Reunion is a paradise for hikers! Here is a complete program for a 6, 7 or 8 day tour in Reunion Island! And as usual, I also give you the list of the best accommodations in Reunion, over the steps, according to your budget. 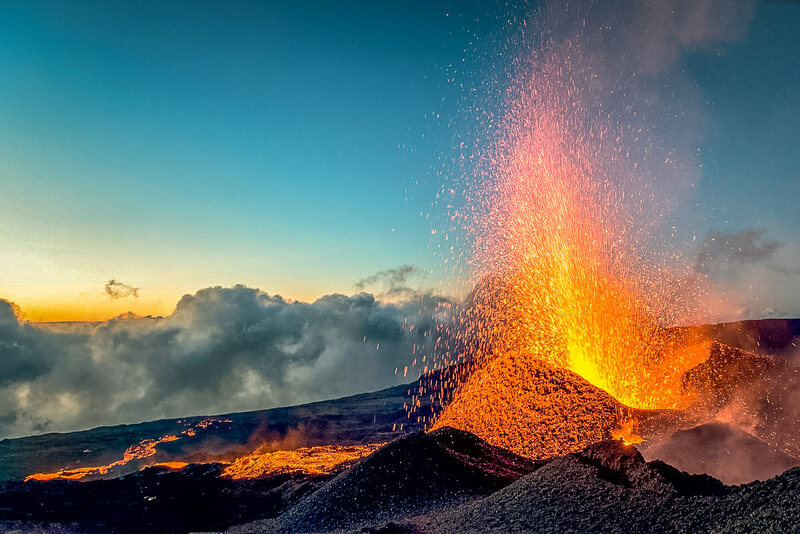 Here is the ultimate way to know what to do and see on a 1 week trip to Reunion Island! You will arrive in the morning in Saint-Denis after a night on the plane. 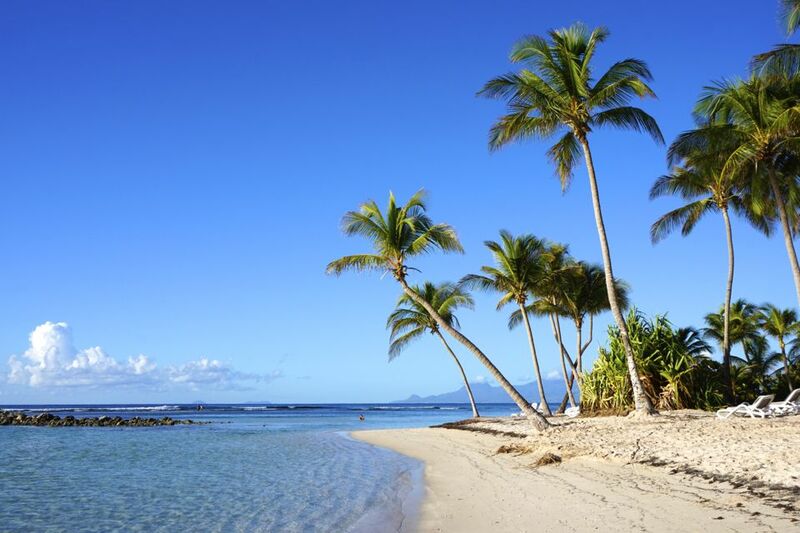 Pick up your rental car at the airport then start your week-long holiday in Reunion by taking the road towards Saint-Gilles, located on the west coast. Allow about 45 minutes to travel. Saint-Gilles-les-Bain is the main seaside resort of the island with its small marina, shops, restaurants, beaches and entertainment in the evening. After leaving your stuff at the hotel or in your guesthouse, I suggest you spend a quiet day in the corner, just to recover from the trip. To visit Reunion in 1 week, I strongly advise you to rent a car. There is a lot of relief and distances are sometimes long, some places are not served by buses. For rental, I recommend you to go through Rentalcars.com, my favorite site: It is very convenient to compare prices! Résidence l’Archipel: Located in Saint-Gilles, 10 minutes walk from the beach. Studio and modern apartment, well equipped with kitchenette and balcony with outdoor furniture from 120 € per night, breakfast 13 €. Most: the large pool, the good breakfast, the welcoming staff. Ideal for a family stay on the island of Reunion. Hotel Le Boucan Canot: Located in Saint-Gilles, by the sea. Super cozy and comfortable double room from 270 € per night, breakfast included. The most: the location overlooking the sea, the decor and comfort of the rooms, the excellent breakfast. LUX * Saint Gilles: Located directly on the beach. This 5 * hotel offers spacious double rooms with refined decoration from 480 €, breakfast at 25 €. Most: high-end services, huge pool, private beach, quiet. This is our recommendation for a luxury stay in Reunion! The next morning (very early! ), I propose you to continue this circuit of a week to the island of Reunion, leaving for the Cilaos circus. You will have to go through Saint-Louis to reach the only road that goes up inside the circus. It’s called the 400-turn road and you’ll quickly understand why. You have to be comfortable driving to climb to the village, there are constant turns, tunnels, precipices and it climbs! But if you stay cautious and focused, no problem. It takes approximately 1h30 drive from Saint-Louis to reach Cilaos. The 3 circuses of the island are really mythical places to see and explore. During a stay of 7-8 days in Reunion, impossible to visit the three but you must at least go see one. It’s so exceptional and you do not see that kind of landscape anywhere else. Once arrived in Cilaos, just park in the village (it is not too complicated to find a parking space, there are quite a few along the streets and near shops). Start by taking a tour in the village and go to the tourist office to get a map of hiking trails to do. According to the time you have in front of you, your desires and your physical condition, choose a circuit and enjoy your day in this exceptional landscape, between forests and mountains. More than twenty hikes are to be made from the village, more or less long and more or less easy. A day is not enough to fully enjoy the place, I recommend you spend two full days there. I advise you to spend a night in a bed and breakfast or bed & breakfast inside the circus so you have time to explore and not have to hurry to go down before dark. There are lots of B & Bs and pretty Creole huts with lovely people who welcome walkers for the night (plan and book your accommodation in advance). To help you, I have prepared a list of the best places to stay at the Cirque de Cilaos just at the end of this paragraph. From the next morning, for this third day of this 1-week road trip to Reunion, continue to walk the circus trails and enjoy the surrounding wilderness. Before leaving, do not forget to go to see the Wonderful Rock and its magical panorama. You will have a 360 ° view of the whole circus, it is truly breathtaking. For your trip to Cilaos, but also for all your outings to Reunion, I advise you to leave early in the morning to fully enjoy your days. The sun goes down very early in this part of the world (at 17-18h it’s dark), even during the austral summer, and most things are done in the morning. Villa Kazuera & SPA: SItué in Cilaos, 4.5 km from Piton des Neiges. Spacious and comfortable double room, in a brand new house, from 70 € per night, no breakfast. The most: the jacuzzi, the view, the hosts very welcoming. Otroiza Hotel: Located less than 15 minutes walk from Cilaos Circus. Double room well furnished and clean from 90 € per night, breakfast included. The most: the comfort of the bedding, the very complete breakfast with fresh fruit, the private parking. This is our favorite for its benefit / price ratio. Tsilaosa Hotel: Located in the heart of Cilaos. Double room with balcony and SPA bath (very popular after a good hike) from 180 € per night, breakfast included. Pros: the beautiful location, the staff cares, the view of the snow peak from the rooms. This is our recommendation for a romantic stay in Reunion. For this fourth day of this route of 6, 7 or 8 days in Reunion Island, I propose a small day road trip that takes you to different points of interest of the island. This circuit allows to have a superb overview, in only one day, of the landscapes of the south coast. Leave as early as possible in the morning to have time to see everything, ride quietly and make several stops. Leaving from Cilaos , head towards Etang Salé to see the famous chasm and the spectacle of waves that are unleashed. There is parking right in front of the Chasm to park his car. You can then leave on the trail on the left to walk along the cliffs. 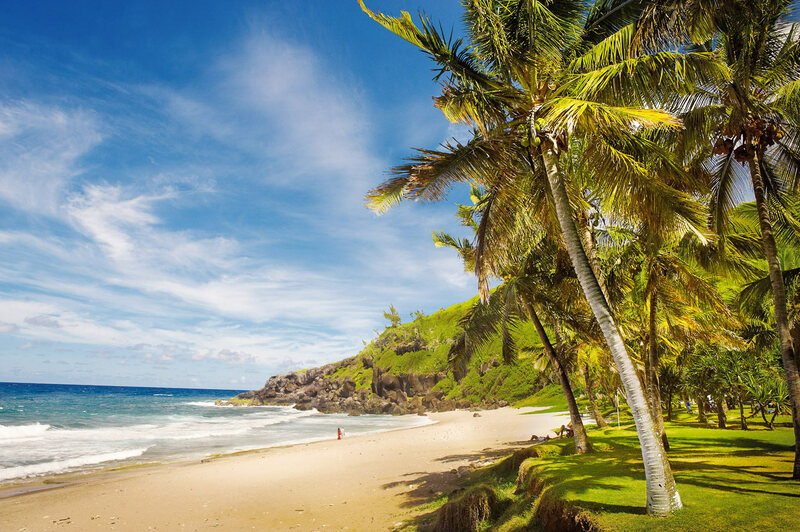 After this first stop, leave towards Saint-Pierre to reach the beach of Grande Anse. It is a very pretty beach where you can rest, admire the sea and have a picnic. Be careful, swimming is forbidden because of sharks. You can also make a stop and then have lunch in the Bay of Manapany, a very pretty village just a few kilometers away, with a natural pool designed for swimming. Leave early in the afternoon to St. Joseph and then go up the Langevin River bed to the imposing waterfall Grand Galet (also called Langevin waterfall). Take the opportunity to enjoy the scenery and swim in one of the pools (although the water is often cold). After this stop, take the road again this time from Saint-Philippe. Make a stop at Naughty Cape to admire the waves crashing against the imposing black cliffs and enjoy the unique landscape of this region. 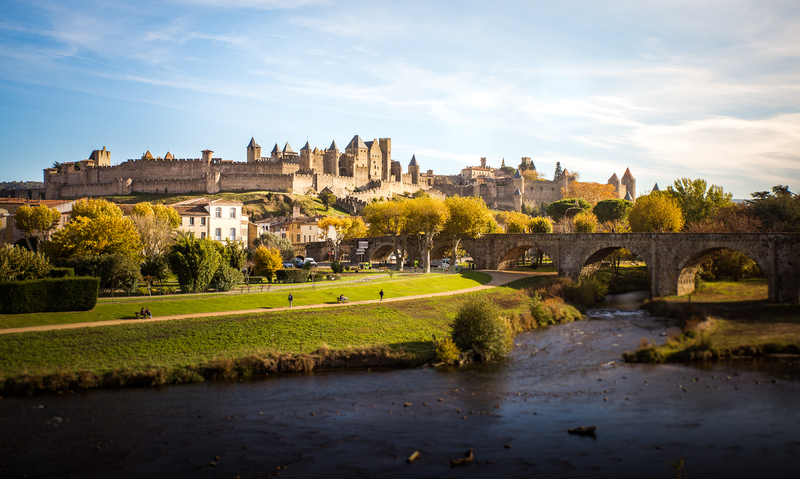 Then take the car and go past Saint-Philippe to arrive on the impressive Route des Laves. There, drastic change of landscape: everything is black and gray, with the sea on the horizon. This mystical-looking road winds between ancient lava flows that descend straight from the Piton de la Fournaise, whose summit can be seen in the background on the left. It is a spectacle both magnificent and confusing. Take the time to stop to take pictures, walk on the lava flows and admire the vegetation that gradually resumes on the volcanic rocks. Then resume your car to reach your stage for the night. The best is to stay in Saint-Pierre or nearby to easily go to Piton de la Fournaise, the visit planned for the next day! Hotel le Saint Pierre: Located in the heart of Saint-Pierre, 5 minutes walk from the beach. Double room with terrace and some with sea view from € 100, breakfast € 12. Most: the calm and the geographical situation, the heated swimming pool, the staff to the listening. The Plantation “lagoon side”: Located right at the seaside, with direct access by the garden. Double room, all with a terrace with sea view and pool from 150 € per night, breakfast included. The most: the pool, the jacuzzi, the view, the decor of the rooms, the breakfast with cakes, smoothies and yogurt houses. This is our favorite for his performance / price report to Saint-Pierre! Villa Belle: Located in the center of Saint-Pierre. Comfortable double room, with a dining area equipped with a microwave and fridge from 180 € per night, breakfast surcharge 20 €. The most: varied and delicious breakfast, tranquility, lovely staff, pool and jacuzzi. This is our recommendation for a romantic stay on the island of Reunion. You can not visit Reunion Island in 1 week without going to Piton de la Fournaise. After this first glimpse of the volcano on the south side, I now propose to go see it more closely. To get to the top of the Piton, you must go through the buffer and then follow the signs. You must then climb to the top by following the road by car from the House of the Volcano at the bottom of the site. The road that leads to the summit of Piton de la Fournaise is spectacular. Take the time to make several stops to admire the magical panoramas of the surroundings and the views above the clouds. After a parade of very different landscapes, from the meadow to the tundra, the landscape suddenly changes at the turn of a bend: it’s like now on the moon or in a movie set! You will be dazzled by the Plaine des Sables, this immense desert of sand and rocks gray-red color. The Plaine des Sables is the last stage before reaching the Pas de Bellecombe, starting point for hikes to the craters of Piton de la Fournaise. Parking allows you to leave your car for walking. From here, several hiking trails can approach the craters. For the hike to the main crater at the summit, count 6 hours round trip. For the hike around the volcano, count 4 hours round trip. If the volcano is erupting at the time of your stay, I advise you, as do all tourists and many locals, to climb the volcano at night. Walk up along the trail to admire the geysers and lava flows a magical night hike and a unique adventure! For the fourth leg of this trip to Reunion Island a week, I recommend you spend a second night in St. Pierre. During the climb to the Pas de Bellecombe, make a stop at the parking lot of the crater Commerson. It is indicated by a sign and is located 2 to 3 kilometers after the point of view of the Rivière des Remparts.At a hundred meters from the panel is the Commerson crater. You can get close to it thanks to the landscaped platform that dominates the precipice more than 200 meters deep. You have already arrived at the fifth stop of your 1 week stay in Reunion, and it’s the last day on the spot before you leave. 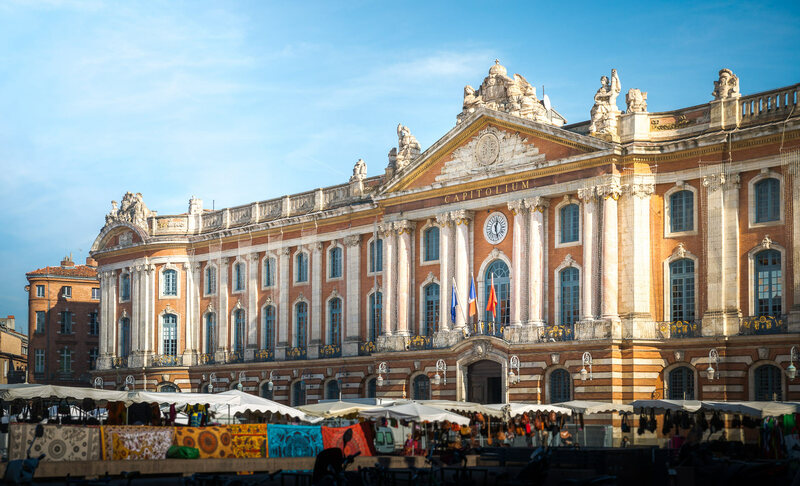 In the morning, if it falls on a Friday or a Saturday, you can also go for a walk to the Saint-Paul market, which is only 15 minutes drive from Saint-Gilles. This is one of the most beautiful markets in France and it’s really nice to see the many stalls of fruits, vegetables and local crafts. It is also an opportunity to bring back some souvenirs and gifts. In the afternoon, you can choose to enjoy the beautiful beaches of the Hermitage or Boucan-Canot, and / or discover the Hauts de Saint Gilles. For this, take the D10 towards Saint Gilles les Hauts, then the D7 and the RF8 to reach the top of the Piton Maïdo, one of the most beautiful views of the island on the west coast and the cirque de Mafate. In the Hauts you can also discover the basin of the Aigrettes, visit the museum of Villèle (a very rich museum on the music of the Indian Ocean) and why not walk in the forest of Tévelave. Spend a last evening in the good atmosphere of Saint-Gilles-les-Bains before taking the plane the next day. Day 6 will be devoted to a day of hiking in the forest of Bébour. In this case, after your day at the peak of the furnace (between Day 5 and Day 6), choose to sleep in an accommodation located between the Piton and the forest. Day 7: St. Paul and the beaches of the west (Day 6 of the article) will be your 7th day. The prices of flights to Reunion Island vary enormously, it is a good idea to compare them as soon as possible. For this you can use our flight comparator, in partnership with Skyscanner. It’s the assurance of getting the best price. Once on the results page, feel free to compare multiple sites, to ensure that no fees are added to the final rates. To help you view your itinerary, I have made a map of all the places you will visit in a week on the island of Reunion. The Reunion airport is located in Saint-Denis (in red on the map). You can display the legend by clicking the button with a small arrow at the top left of the map. 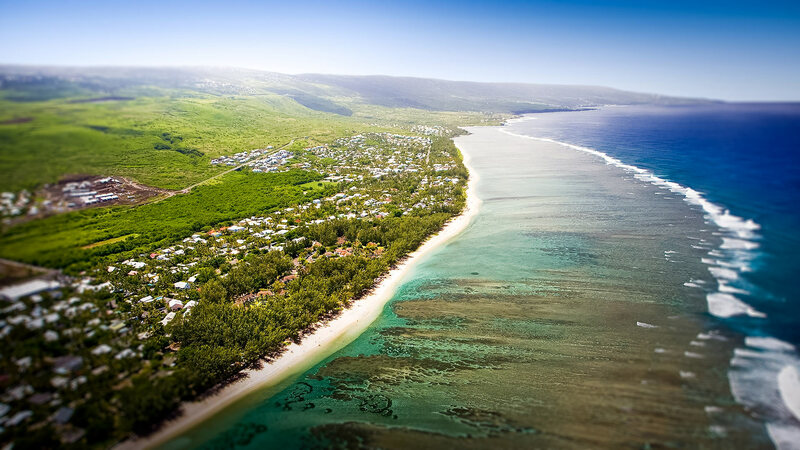 Discover all our articles on Reunion Island : All our tips on Mauritius are listed here. 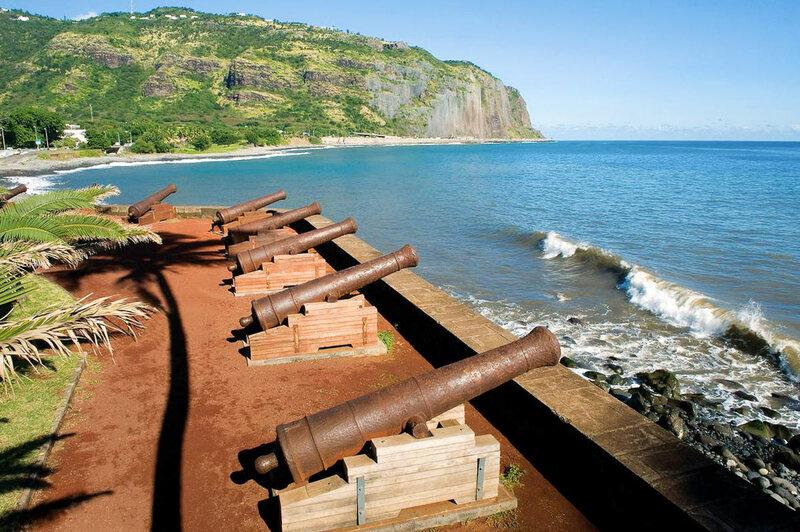 Do not hesitate to give us your opinion and suggestions on our itinerary of 6, 7 or 8 days on the island of Reunion!